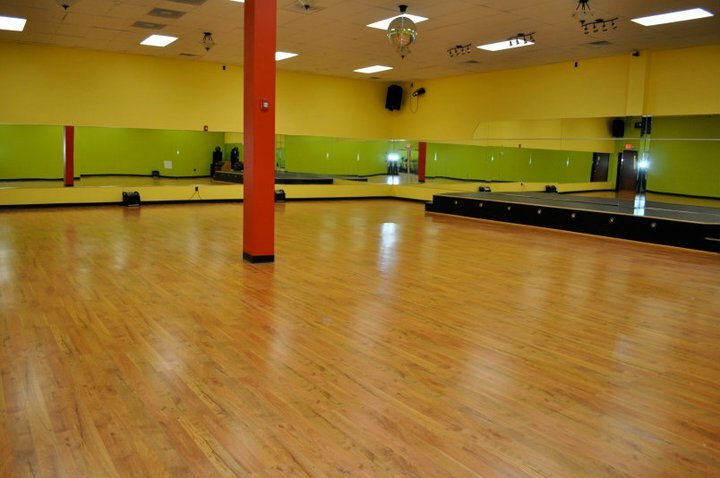 Ayo Fitness studio room is now available to rent on the weekends for special occasion events! Whether it's a birthday party, graduation, baby shower, wedding or corporate event, let Ayo Fitness be your perfect venue. 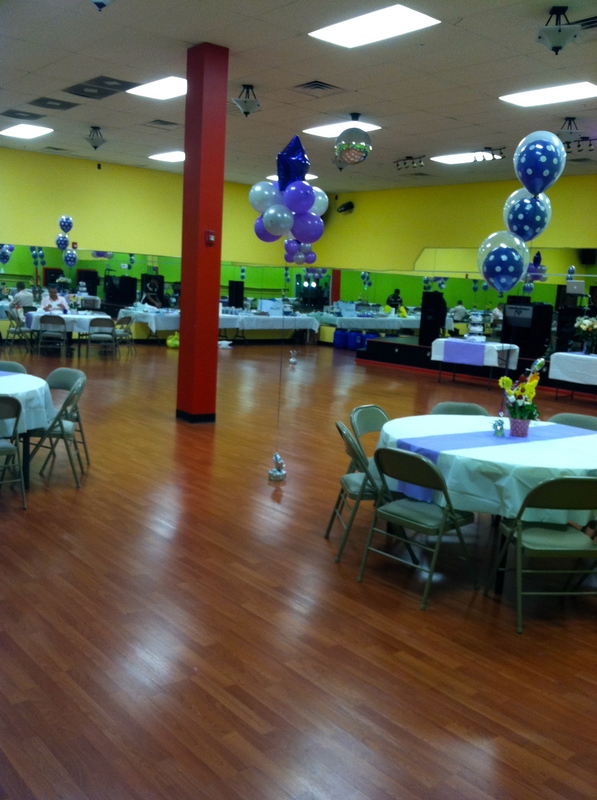 Come check out our beautiful hardwood floors, disco lights and bumping sound system! Tables and chairs are included with the price of the room rental. ** Available Saturdays and Sundays after 1pm. Please call 845-344-4625 and ask for Rosie.